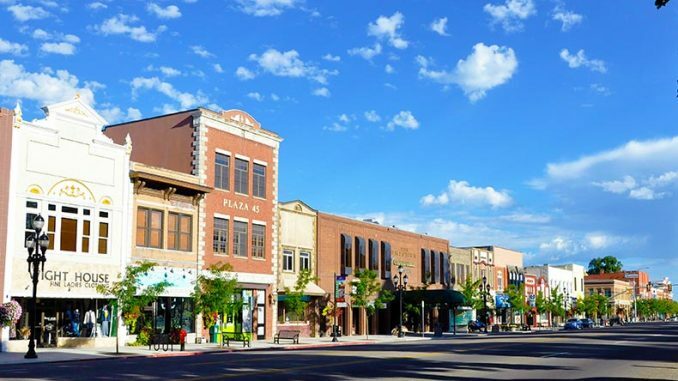 CHICAGO — Many may think retiring on a budget means sacrificing comfort in order to find the cheapest place to live, but that doesn’t have to be the case—especially for those interested in small-town living. As the number one resource for people searching for active adult communities in the United States, 55places.com is the go-to website when retirement is on the horizon. Understanding not everyone wants to live in a big city or large community, the company researched the most affordable small towns to retire in 2019. Ten of the 20 most affordable small towns to retire in 2019 based on 55places.com rankings. To identify the rankings, 55places used the U.S. Census to analyze metropolitan areas across the country with a population of 55,000 or less. From there, certain locations were eliminated based on local crime rates, cost of living, and extreme real estate prices, narrowing it down to 215 places. The remaining locations were determined based on 12 weighted data points, including median income and cost of living via Sperling’s Best Places, average home sale price, tax friendliness to retirees, active adult communities, local health care options, job growth based on the Milken Institute, AllTransit™ Performance Score, and more. In addition, 55places surveyed its readers to uncover anticipated costs for buying a home for retirement when comparing it to the value of their current one. They found 26 percent of respondents answered “about the same,” 27 percent said “slightly less” and 24 percent said “much less.” And when specifically asked how much they expect their next home to cost, 30 percent said $200Kor less, while 62 percent expect to pay $300Kor less. The company also identified the most affordable places to retire in 2019 earlier this year. To learn more about this or the most affordable small towns to retire and its ranking methodology, visit 55places.com.